Why heat the whole house when you can keep warm using a portable Calor gas heater in the room where you are! 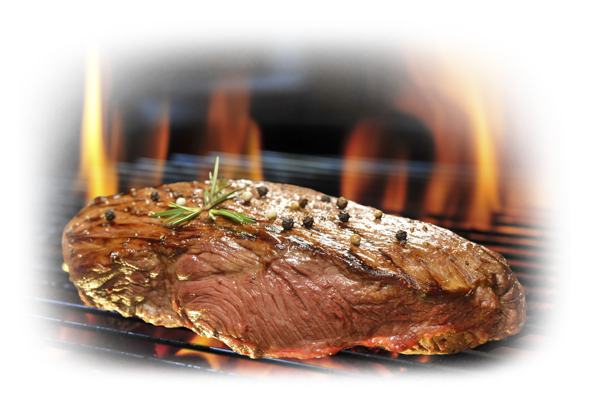 Instant on the spot heating there are no big bills just pay as you go – you are in control. 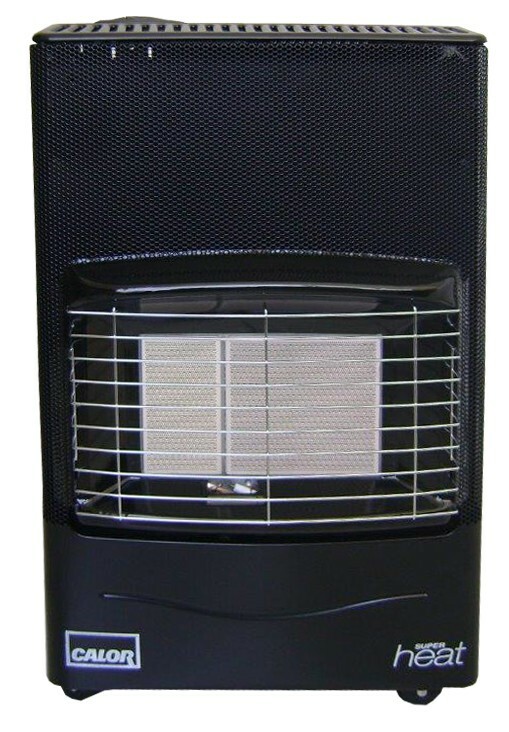 We stock the two most popular size and cost effective portable cabinet heaters which are robust, efficient and economical. The heaters are totally self-contained and glide easily to where needed and will warm a room in minutes. 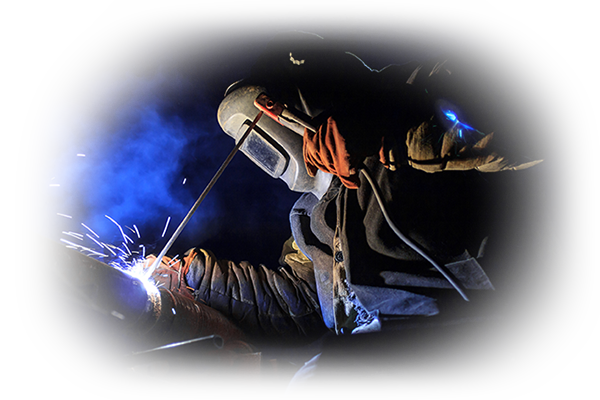 We can also easily source specialised heaters to the customer’s needs. 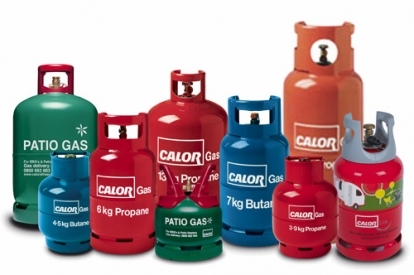 Our prices are very competitive and each heater comes with a regulator and a cylinder of gas. We will check your heater to make sure it’s running safely and efficiently at no cost and we also service heaters at a very reasonable price. 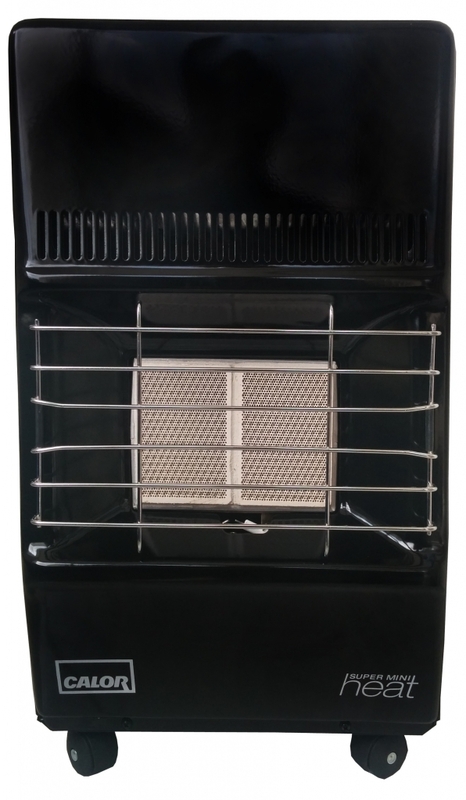 The Calor Super Mini Heat Radiant Mobile gas heater is small and lightweight. Ideal for heating a conservatory, workshop, hobby room, kitchen or a small lounge. 2 Heat Settings – each heating element produces 1kW giving a maximum heat output of 2kW. Safety features include pilot light to monitor the level of Oxygen and Carbon Dioxide in the room; before the level becomes unsafe the portable heater will automatically turn itself off. 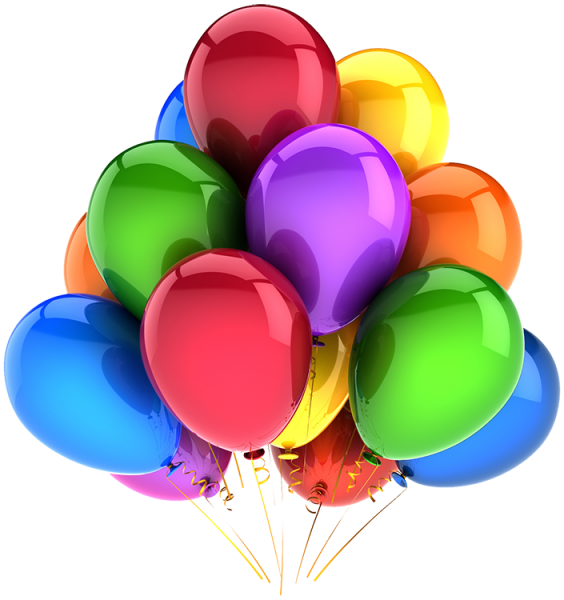 In addition, should the pilot flame be blown out, the gas supply is cut off making the heater safe. The Superser F180 Super Heat Radiant is the best-selling mobile cabinet heater on the market and is ideal for heating workshops, hobby rooms, kitchens, hallways and lounges. It is also ideal for use in an office or retail environment and the high heat output makes it suitable for use in other commercial situations. Large heat output with 3 heat settings giving a 4.2kW output on high. 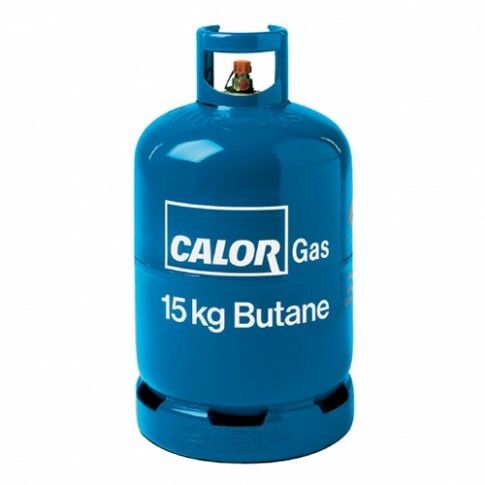 Designed to operate with the Calor Gas 15kg Butane Cylinder which is included in the package. 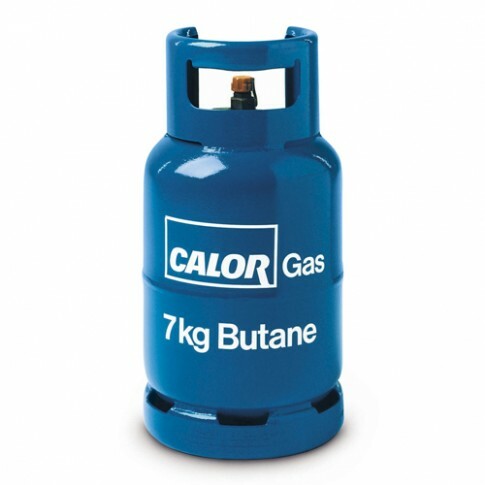 The cylinder for the Calor Super Mini Heat Radiant and for other similar size heaters. 21mm clip-on regulator required for this cylinder. The cylinder for the Superser F180 Super Heat Radiant and for other similar size heaters.